Step inside this all brick home located in one of Florence's finest neighborhoods and find quality & craftsmanship like few homes in the area. 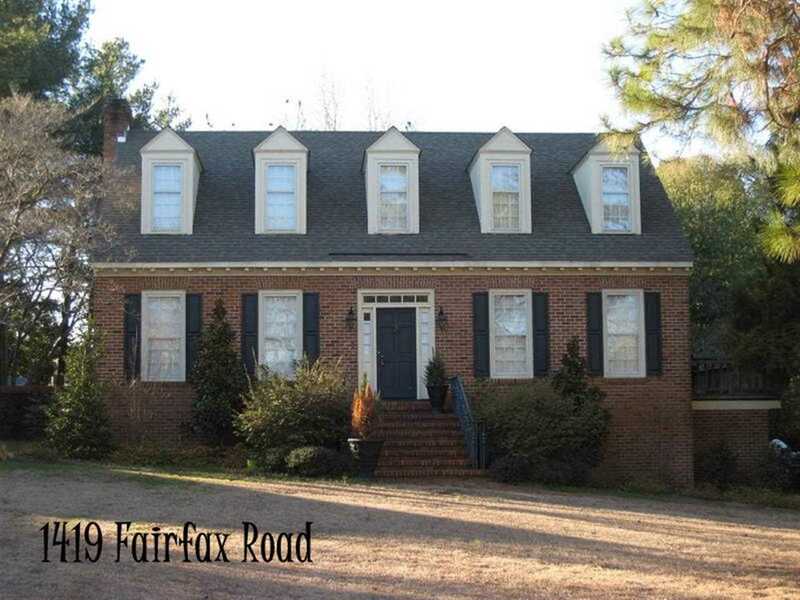 10 foot ceilings on the first floor w/ heavy driwood moldings and custom built-ins. Hardwoods in entire home. Granite & stainless appliances in kitchen. 2 fireplaces. Spacious rooms. Deck over the garage off the kitchen for summer nights grilling. Extensive landscaping and brick fencing surrounds the property. Beautiful home perfect for entertaining and easy living.